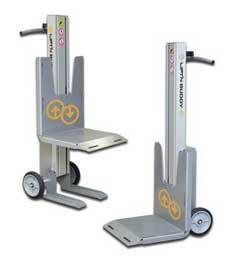 Lift hand trucks are for stacking and transporting goods that are less than a pallet load. 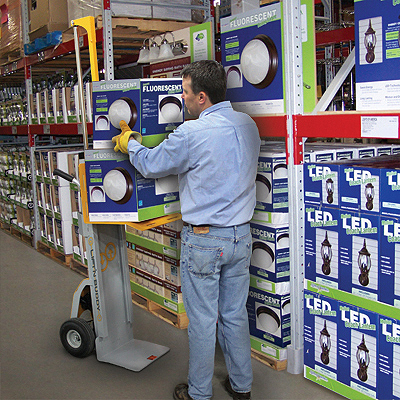 Using the lift hand truck saves on the need for a forklift and can often more easily maneuver in tight spaces than a forklift. Built much like a hand truck, they have an adjustable height platform, allowing the user to lift and lower goods to the precise height needed to load and unload. 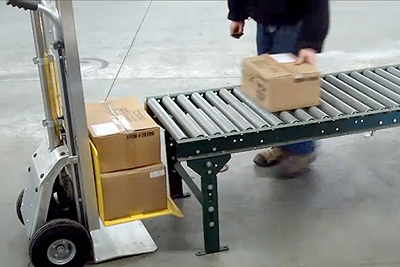 This adjustable platform makes the lift hand truck much like a stacker, where goods can be added until max capacity is reached, then transported to a new location. A simple thumb switch located on the handle manipulates the height of the platform smoothly and precisely, making work quicker and easier. 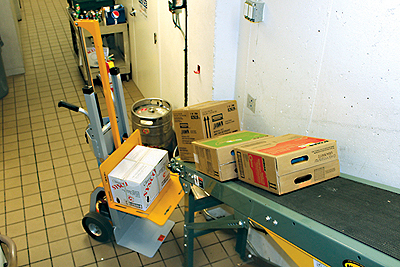 Once goods are loaded, easily tip the entire load back for transport, just as you would use a traditional hand truck. Once ready to unload, adjust the height of the platform and slide goods off onto the new surface with ease. 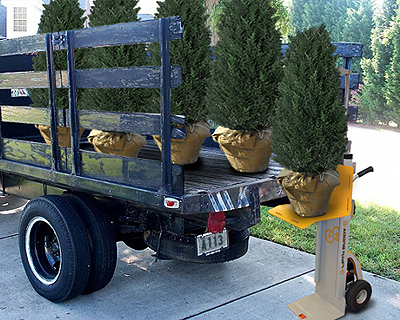 There are many applications these lift hand trucks are used for - from manufacturing to landscaping and more. Anywhere you need to move less than a pallet load and/or have limited space to work in.